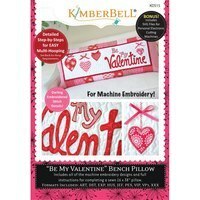 The Be My Valentine Bench Pillow pattern by KimberBell Designs includes instructions for making a pillow form as well as the Be My Valentine cover. 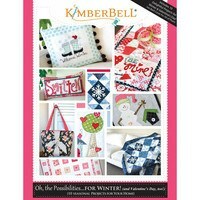 This new idea for a line of interchangeable bench pillow projects by KimberBell Designs is perfect for any time of the year! 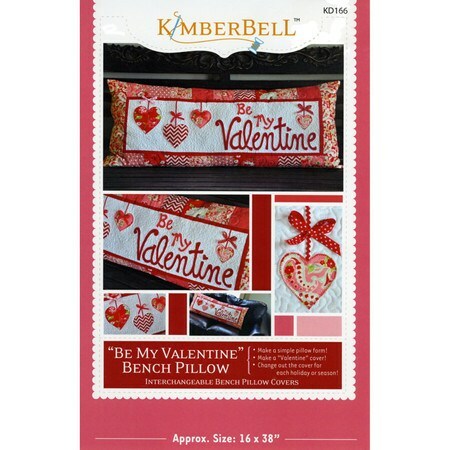 Start the project out by making a large bench pillow form then make and change out a new cover for the pillow for any season or holiday! 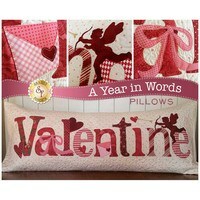 The Be My Valentine pillow cover is the perfect way to spread love this Valentine's Day season! 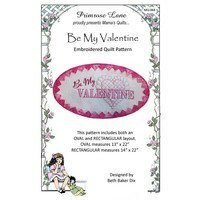 Finished size: 16" x 38".